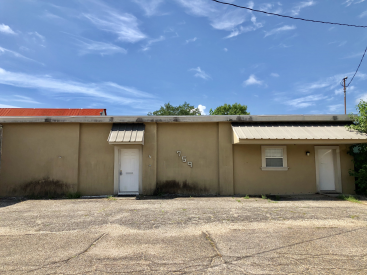 Commercial property in downtown Biloxi adjacent to county court houses. Ideal location for a lawyer or other similar profession. Building consists of a reception area, two offices, breakroom and restroom. Property is also available for lease.